Struggling to take that first step to financial freedom? If you are, don’t despair. 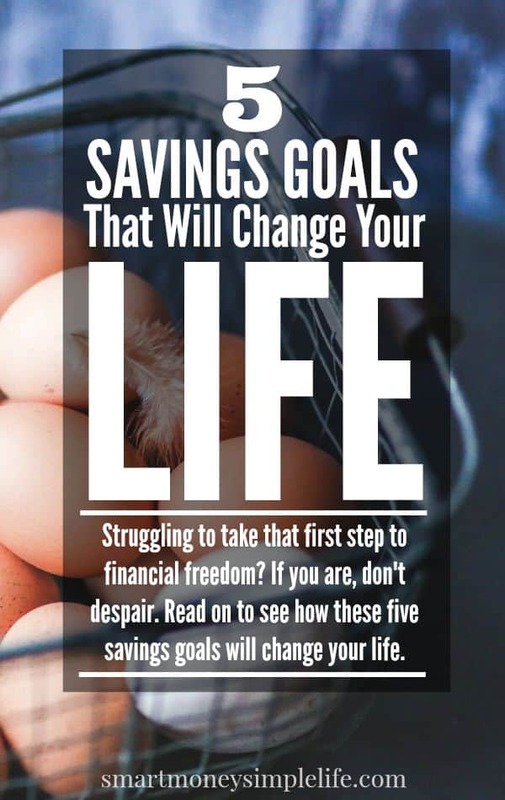 Read on to see how these five savings goals will change your life. Which should you do first; save for the future or pay for the past? I think you need to do a bit of both, too often debts accumulate because we were unprepared for an expense. Whether it’s an unexpected repair on your vehicle, a run of bills all at once or a major medical expense, if you’re unprepared, not only are those situations extremely stressful, those expenses inevitably add to your debt. Personal loans, credit cards, payday loans; they soon start choking the life out of your budget. Actively planning for these things can take a huge weight off your mind and your wallet. Here are five things you need to begin actively saving for. Make clearing your debts a priority. Start paying them off and make a commitment to avoid taking on any more debt. Debt weighs you down both financially and emotionally. You deserve better than that! It’s never too late to take control of your spending and start paying off your debts. 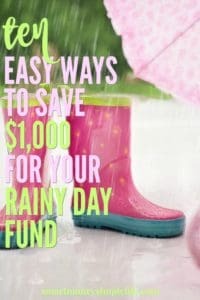 While you’re paying off debt, start saving into an emergency fund. Like your debt repayment, make it a priority. Even if all you do is choose to forgo eating out for a month or two and transfer the money you would have spent into an emergency fund, you’ll be amazed at how quickly the balance grows. Not to mention how good it feels to know it’s there. Retirement planning can come in many different shapes and sizes and what works best depends on your particular situation. The bottom line though, is that you need some sort of long term savings. It can be in a specific retirement fund or you can put a percentage of your income into a low cost Index Fund, either way you’ll have a financial cushion of some sort down the track. How big and comforting that cushion is will depend on how much you stuff into it over time. Saving consistently is the key to a comfortable retirement. Unlike emergencies, you know repair jobs will happen. Cars need maintenance, washing machines break down (usually when they’re half way through a load) and gutters get blocked. The smart thing to do is plan for them. Pick an arbitrary amount and start putting it aside, just for repairs. It might not cover the entire repair job the first time you need it, but then again, it might. That means one less ‘emergency’ added to your debt load. The easiest way to pay for yearly expenses is to build them into your budget. List all the bills that turn up once or twice a year and divide by the frequency of your pay day: weekly (52); fortnightly (26), etc. Obviously you’ll need time to build the account balance to cover all your yearly expenses but the amount you’re saving each payday will add up quickly. You might not be able to tackle saving for all five at once, but you can start on the first two: pay down your debt and start accumulating an emergency fund. 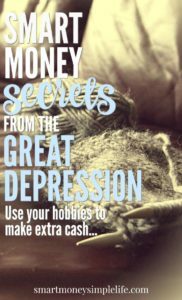 You might need to do the hard yards for a couple of months but once you see the debt balances going down and the emergency fund going up, you’ll feel a great sense of accomplishment and want to keep saving. Do you have all five areas covered? What can you change so you can start working on these goals now? A key part of planning our yearly finances is brainstorming all of the large, one-off payments, to make sure that we have the cash flow to cover them when they arrive. The property taxes and the car insurance are always within a few weeks of each other, making for a rather expensive period where we need to have cash on hand. Yes! I made the mistake of buying a car at the same time a whole bunch of other yearly bills are due so I have car registration and insurance to add to the burden of those existing bills. January is a blast – NOT! Cheers.